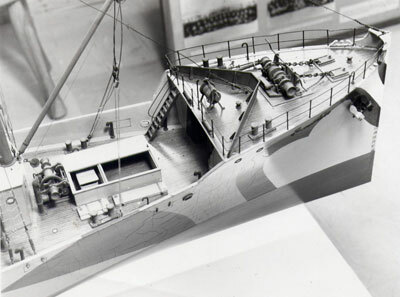 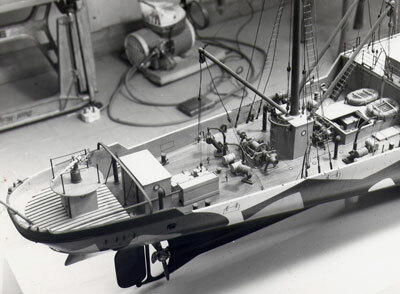 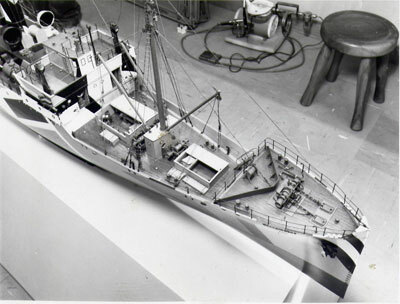 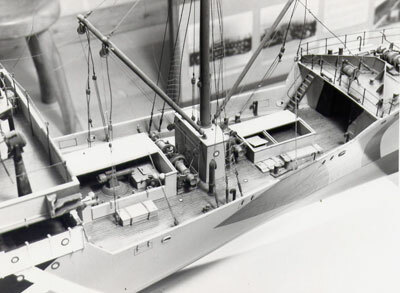 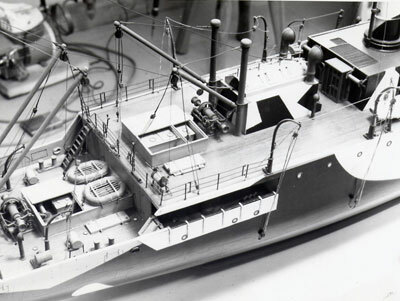 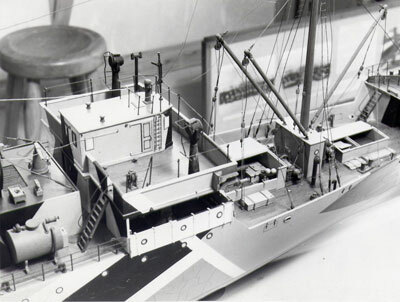 This is a series of photos of the IWM 1/48 model of HMS CONVOLVULUS 1917 that was tidied up by me in 1984. 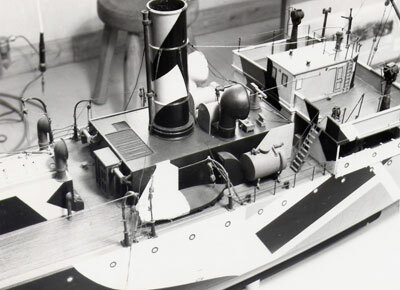 The ship was an Anchusa class convoy sloop with two 4" guns and two 2pdrs. 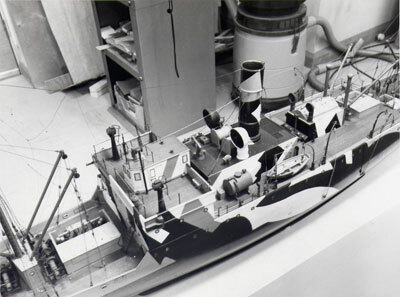 The colours of the camo were black/white/blue/light grey/mid grey.